This is no weak tea hope. This is hope, 100-proof and served neat. This is hope, immortal. In this expository series through the book of 1 Peter, we walk verse-by-verse, sentence by sentence through the Apostle Peter’s first epistle. Written to a suffering church, Peter comes alongside the Church of Jesus Christ with a steady, pastoral hand—calling all of God’s people everywhere to a durable, living hope in the gospel of Jesus Christ. Follow the links below to watch, listen, or read a sermon! Pastor Brian Preaches 1 Peter 3:8–12 in our verse-by-verse study of Peter’s first epistle. Pastor Brian Sauvé preaches 1 Peter 3:7 in our verse-by-verse study of Peter’s first epistle. Pastor Brian Sauvé preaches 1 Peter 3:1–6 in our verse-by-verse study of Peter’s first epistle. Pastor Brian Sauvé preaches 1 Peter 2:21–25 in our verse-by-verse study of Peter’s first epistle. Pastor Brian Sauvé preaching 1 Peter 2:18–25 in our verse-by-verse study of Peter’s first epistle. Pastor Brian Sauvé preaches 1 Peter 2:12–17 in our verse-by-verse study of Peter’s first epistle. Pastor Brian Sauvé preaches 1 Peter 2:11 in our verse-by-verse study of Peter’s first epistle. Pastor Brian Sauvé preaches 1 Peter 2:4–10 in our verse-by-verse study of Peter’s first epistle. Pastor Brian Sauvé preaches 1 Peter 1:22–2:3 in our verse-by-verse study of Peter’s first epistle. Pastor Brian Sauvé preaches on 1 Peter 1:13–21 in our verse-by-verse study of Peter’s first epistle. 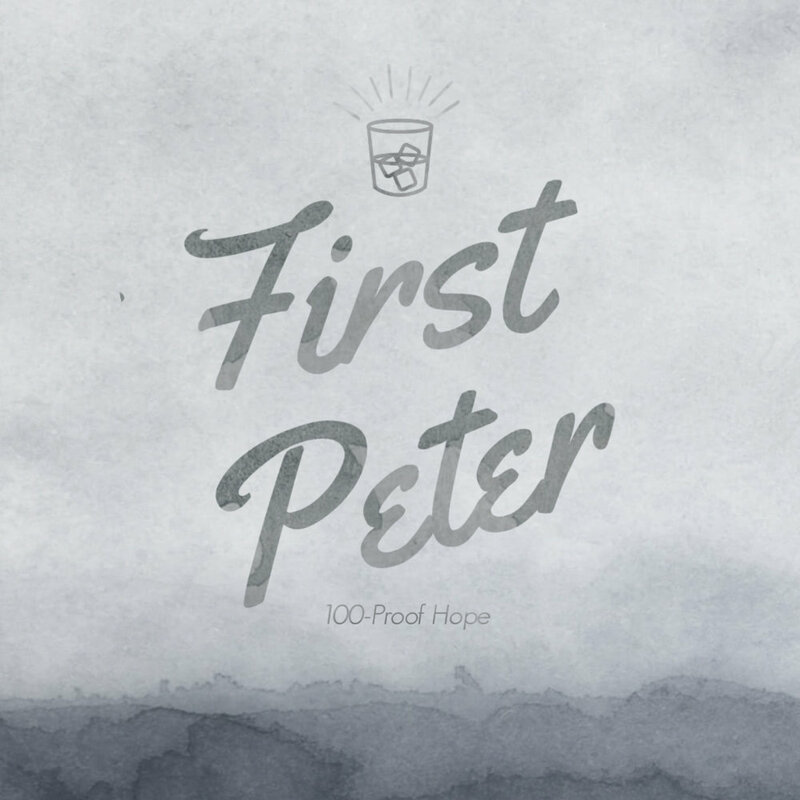 Pastor Brian Sauvé preaches on 1 Peter 1:10–12 in our verse-by-verse study of Peter’s first epistle. Pastor Brian Sauvé preaches on 1 Peter 1:6–9 in our verse-by-verse study of Peter’s first epistle. Pastor Brian Sauvé preaches on 1 Peter 1:3–5 in our verse-by-verse study of Peter’s first epistle. Pastor Brian Sauvé preaches on 1 Peter 1:1–2 in our verse-by-verse study of Peter’s first epistle.